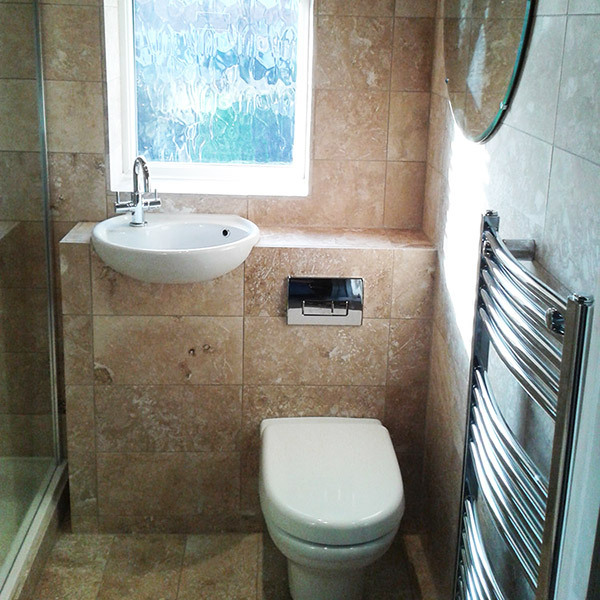 Fisher and Son Bathrooms are local Solihull based bathroom fitters and installers. 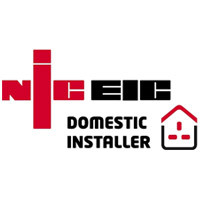 We specialise in the installation of bathrooms, showers, toilets and cloakrooms and undertake all building, plumbing and electrical work. 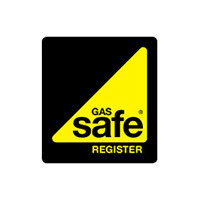 Our bathroom install team includes a Gas Safe registered heating engineer and a NICEIC approved electrician.